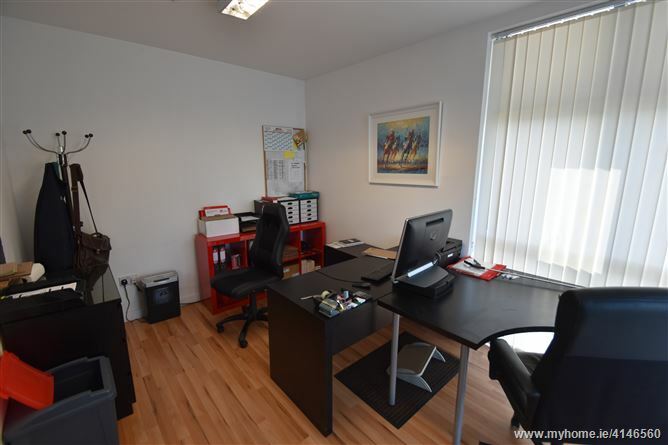 Modern end of terrace commercial unit with extensive office accommodation. 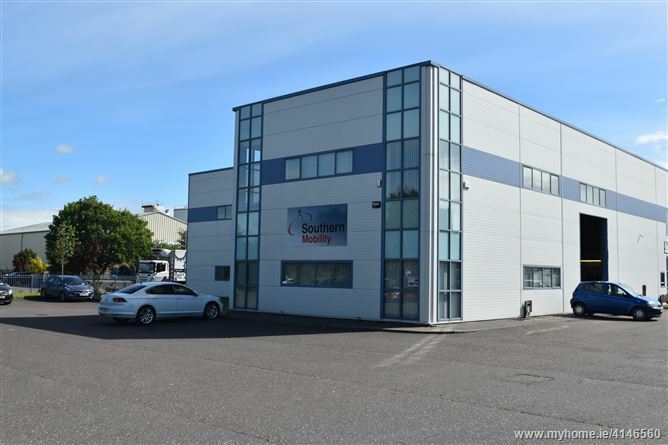 Prominently situated at the entrance to the Waterfront Business Park, this property's location provides easy access to the Jack Lynch Tunnel, South Link Road, N25 Waterford Road and the M8 Dublin Motorway. 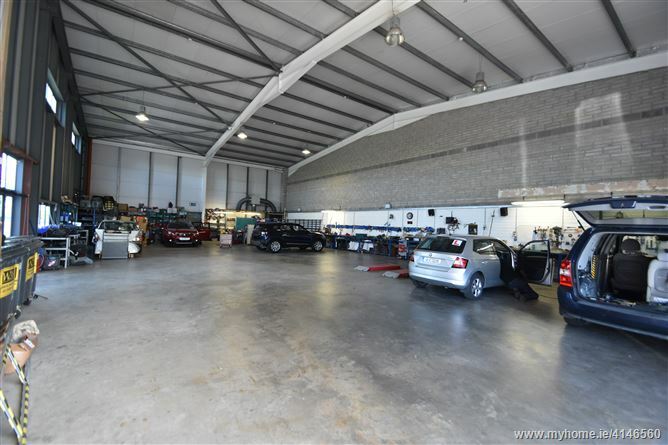 Will appeal to both owner occupier and investor due to the quality of the asset offered for sale. 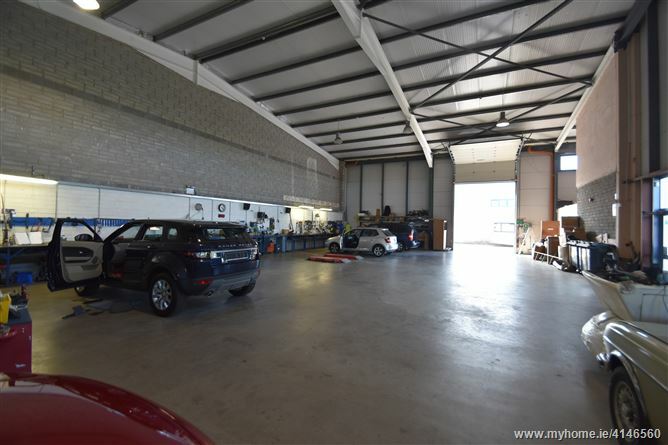 Warehouse facility in excellent condition with eaves height of 6.78m and roller shutter door height of 5.82m. 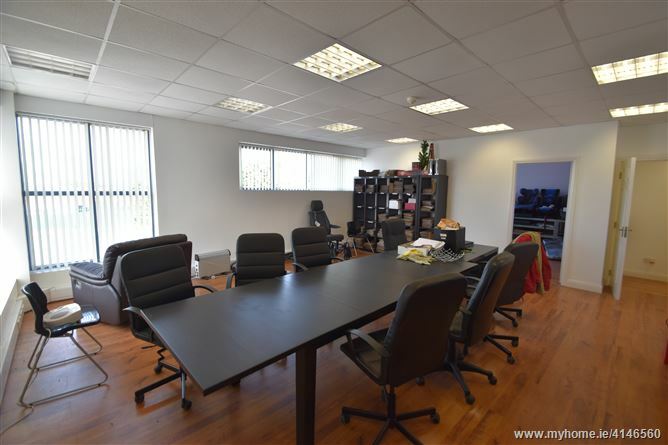 Office accommodation is well laid out with independent access. 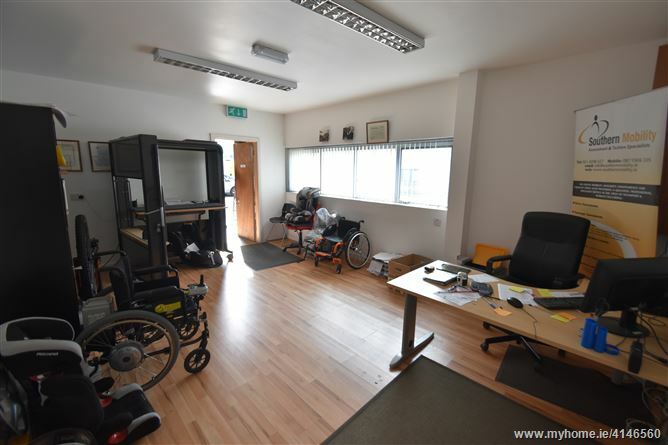 The property is currently occupied by tenant Southern Mobility, their lease has now expired and the building will be sold with Full Vacant Possession if required. Please note VAT is applicable on the sale.